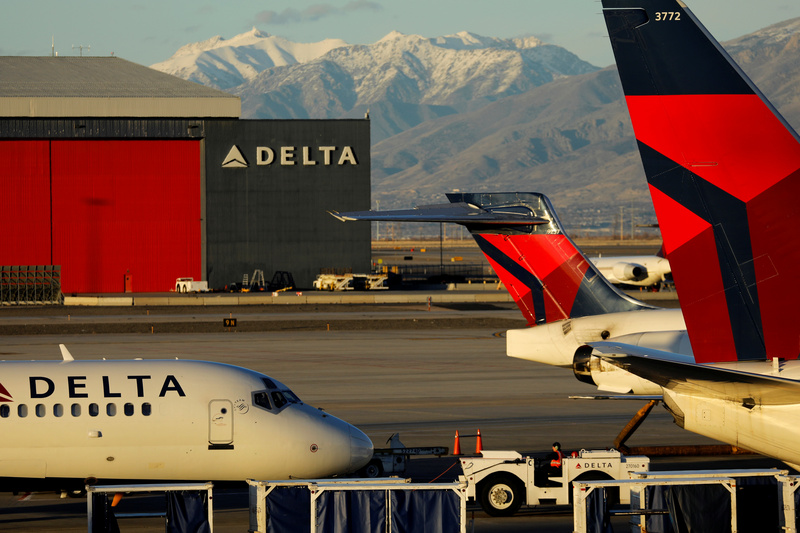 Delta Air Lines on April 10 reported net profit rose 31 percent in the first quarter compared with the same period a year earlier, to $730 million, on revenue that was up 5 percent at $10.5 billion. At an adjusted 96 cents a share, earnings exceeded the average analyst estimate of 90 cents a share, according to I/B/E/S data from Refinitiv. The company forecast earnings of $2.05 to $2.35 a share in the second quarter, compared with an average analyst estimate of $2.13.